Teaching children to read music is a skill that can open many doors in a child's future. 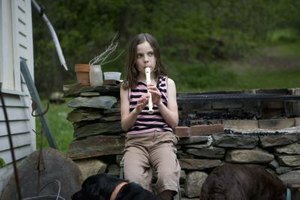 There are many excellent methods, activities, and games that can be used to teach children music. There are even methods to teach blind children how to read notes in braille and play instruments. No child needs to be left out of learning to read notes. 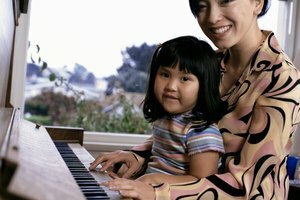 With some basic knowledge on notes and keys as well as some flashcards, children can be taught to read music in a few weeks of 15 to 20 minutes per day practice. Teach and review the notes. Use EGBDF for the lines and FACE for the spaces, starting at the bottom. Encourage children to memorize the notes by learning "Every Good Boy Does Fine" and "FACE." Color code the notes, for instance red for E, blue for G, until all letters have a unique color. 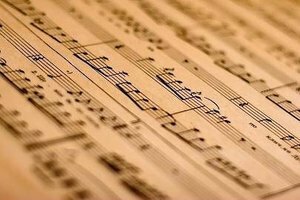 Use a simple song like "Twinkle Twinkle Little Star" or "Jesus Loves Me" and color code the notes for the song on the sheet music to illustrate how the music notes correspond to a song the child is familiar with. Mark the keys on the child's instrument if applicable with the colors and the notes to help them learn to play. Some singing or instrument teachers also use numbers to teach the notes, 1 is E, 2 is F, 3 is G, 4 is A, up through all the notes. Use clapping exercises to teach the notes while reading music. Quarter notes are black notes with a stem, they take up 1 beat in 4/4 time. Half notes are white notes with a stem, they take up 2 beats in 4/4 time. Whole notes are a circle and they take up 4 beats in 4/4 time. 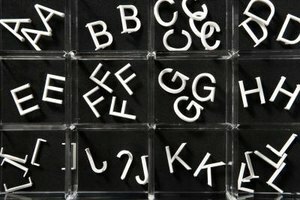 Practice note identification and recognition with flash cards. Teach with the flash cards just like using flash cards to teach time, math, or another language. Flash card games like "Around the World" can also be used with music note flash cards. Free flash cards are included in the references. Exercise with instruments if the child has access to some. It might be necessary to remind small children of how to play the note in the instrument as well as speaking the upcoming note out loud as you point to it on the music sheet. Use computer programs and technology to teach and review how to read music and how to play the notes on instruments. Using computer games and interactive pianos on the computer help make reading music more relevant. 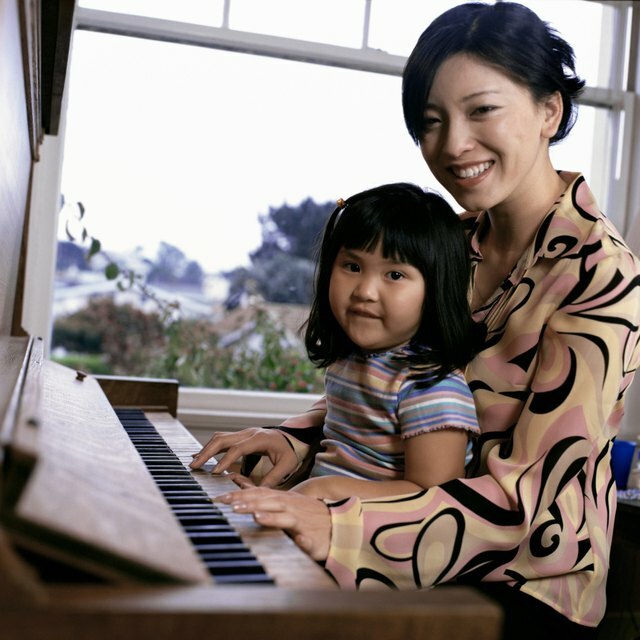 If your child does not have access to an instrument at home to practice, online programs, games, and piano keyboards can be very helpful in reinforcing learning. Practice several times per week or once per day for 15 minutes. Be positive and encouraging when teaching your child. Don't expect children to learn the notes in 1 day. The average child with an average IQ takes over 80 times of completely commit segments of information to long-term memory. Don't criticize your child's learning pace, sometimes they learn in steps or levels. Inks, Heather. "How to Help Children Read Music Notes." 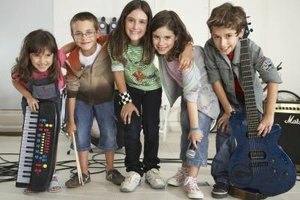 Synonym, https://classroom.synonym.com/children-read-music-notes-5102034.html. Accessed 18 April 2019.